Discussion in 'Pin Trading' started by Tamatoa, Oct 26, 2018. Hey guys! 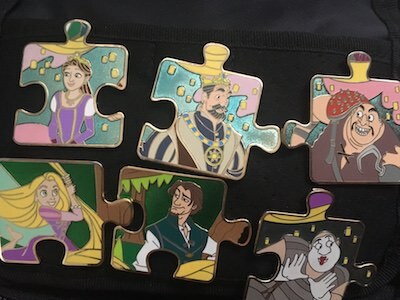 I've been working on the Tangled puzzle collection since it came out and I only need three more. Unfortunately, they seem to have sold out in most places. So I thought I'd try to trade some of my duplicates for the ones I need! No pinpics numbers yet but I'll add them when they're posted. If anyone could help me finish this thing it would be much appreciated! Thanks! I have an extra Max. Well, my niece has the extra Maximus. 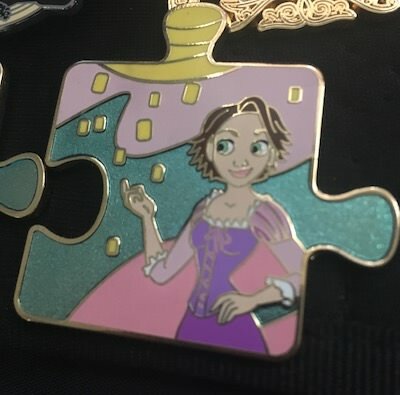 I'm helping her to complete the puzzle. I'll DM you. Got Max! Thanks, @slbrabham!!! Still looking for the other two if anyone has them!